As a renter, you have minimal control over your rental unit and you have almost no control over the entire building. You may pay your bills on time, yet that does not mean your landlord is in good financial standing. Like with individual homeowners, if a landlord is unable to pay the mortgage on the building, he or she can lose it to the lender through foreclosure. But what about your rights when your apartment building is foreclosed on? Will you be kicked out? The short answer is no, under San Francisco ordinance, you cannot be evicted simply because the lender or a new entity takes ownership of the building. If your landlord, the bank, or another party is trying to kick you out when you have a valid lease, contact a tenant rights attorney at Brod Law Firm immediately. Under Section 37.9D of the San Francisco Rent Ordinance, you are protected from foreclosure evictions. When the title of your apartment building reverts to a lender or mortgagee, they cannot simply tell you to leave. However, you can be evicted for cause, which usually means you have not done something you are required to do under the law, like pay rent. When you have been notified that your building is going into foreclosure, continue to pay rent. If you are told to send rent to a new entity, do so. There are exceptions to the general protection from foreclosure evictions. A lender or new owner can evict you based on cause like any other landlord. For example, if you are behind on rent, you may be lawfully evicted. 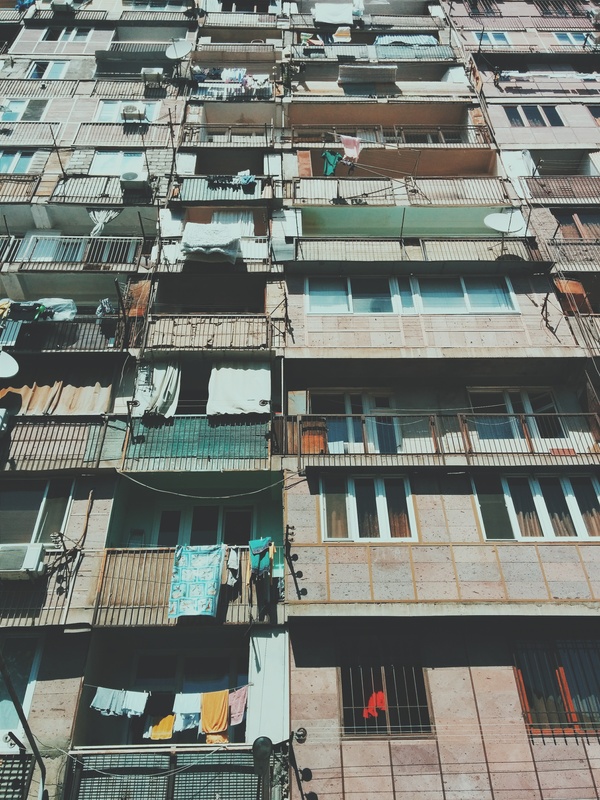 Other types of cause that can lead to proper evictions are habitually paying rent late, paying through checks that are often returned for insufficient funds, and substantially violating another obligation under the lease. You can also be asked to leave at the end of your lease. If you have a lease for a specific term, such as a year-long lease, you can be asked to be out of the premises by the end date in your lease, and no sooner. The lender or new owner is not required to give you the option to renew. If you are a month-to-month lease, you may be asked to move out sooner since you do not have a right to the unit for any more than approximately 30 days at a time. A common issue you may face after your building is foreclosed on is utilities being shut off. If the landlord is behind in the rent, he or she may be behind on paying electricity, gas, and water, too. Due to the arrears or the transfer of ownership to the lender, utilities may be shut off. As a tenant, you have a right to continue living in your unit as long as you are compliant with the lease and you have a right to your utilities. If you come home to find something shut off, call the utility company immediately. If the issue is not remedied quickly, contact a tenant’s rights lawyer. A second common issue you may deal with in regard to a foreclosed building is getting your security deposit back. Clearly, the landlord no longer has your money. You should seek to get your entire deposit back from the lender. Banks are reluctant to pay numerous tenants their security deposits, but California law holds both the old and new owners of the buildings responsible together and separately for money owed to tenants. By working with an experienced tenant rights lawyer from Brod Law Firm, you can insist on receiving your deposit back. For more help on handling an eviction, contact Brod Law Firm at (800) 427-7020 to schedule a free consultation.